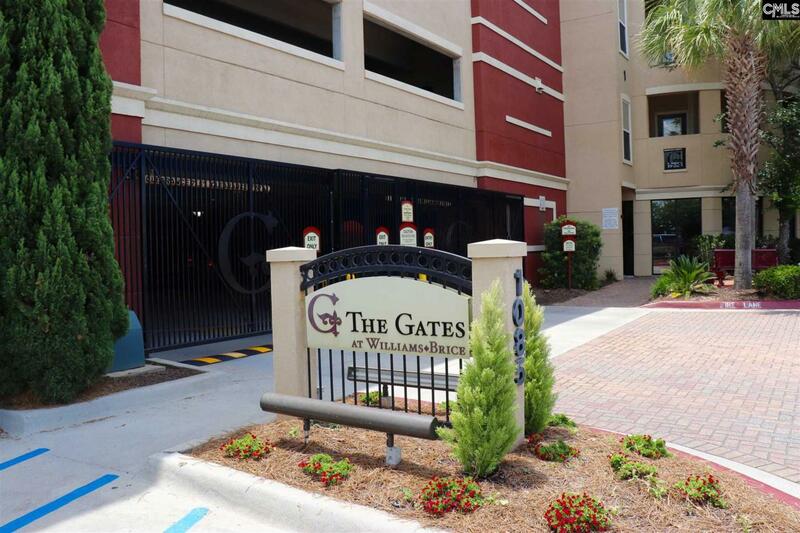 Great condo for a college student, first time home buyer or if you just need a place for football games. One of the few condos that have a fenced in backyard and porch. Granite countertops and much much more. Carpet allowance.